October 5-6 and October 12-13. Volunteers with the PRC’s Rebuilding Together program make vital repairs and improvements to the homes of low-income elderly, disabled and veteran homeowners. 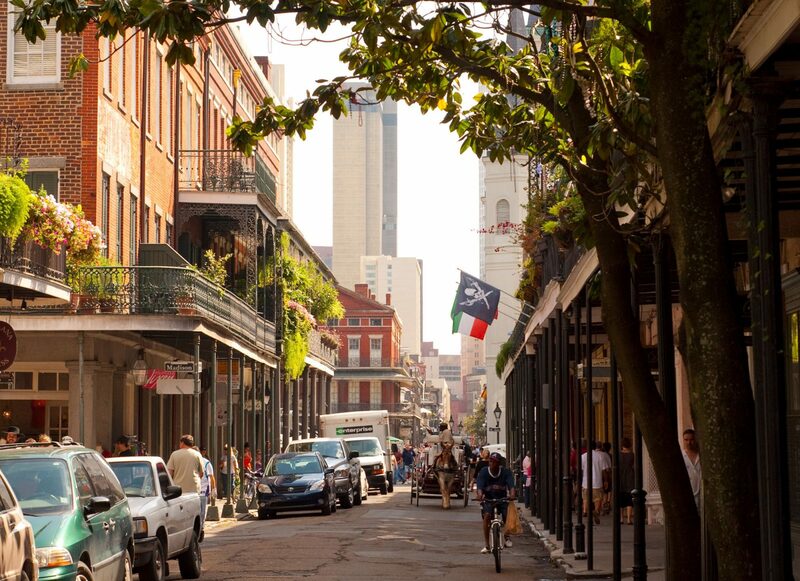 Rebuilding Together New Orleans celebrates its 30th anniversary this year. 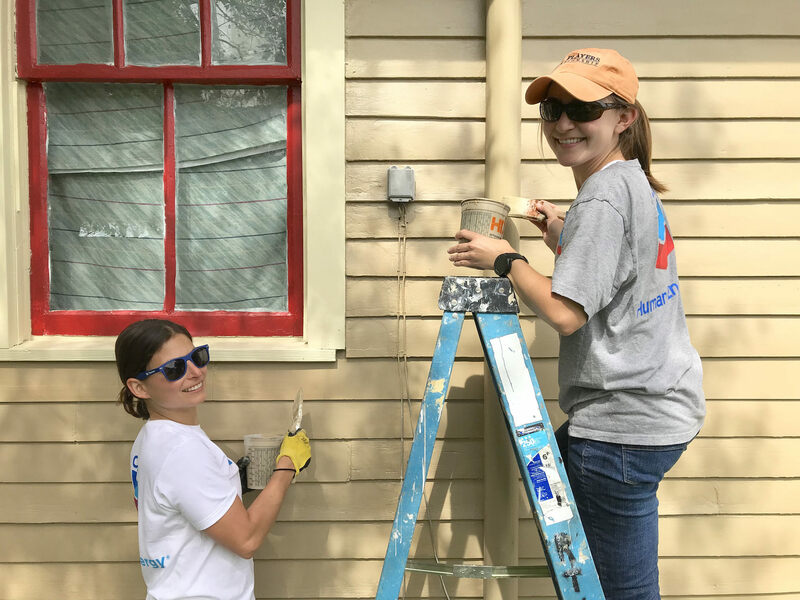 Since 1988, it has completed 1,587 projects, helped 1,517 New Orleans homeowners, and coordinated more than 25,000 volunteers since Hurricane Katrina. The October Build event is presented by Chevron.